Product manager, wheel loaders | Eric has spent more than 40 years with Volvo, dating back to 1977 where he began his career at a Volvo CE dealership. He has worked in a variety of roles within Volvo, as well as Volvo dealers —including customer support management, telematics management and product management positions. 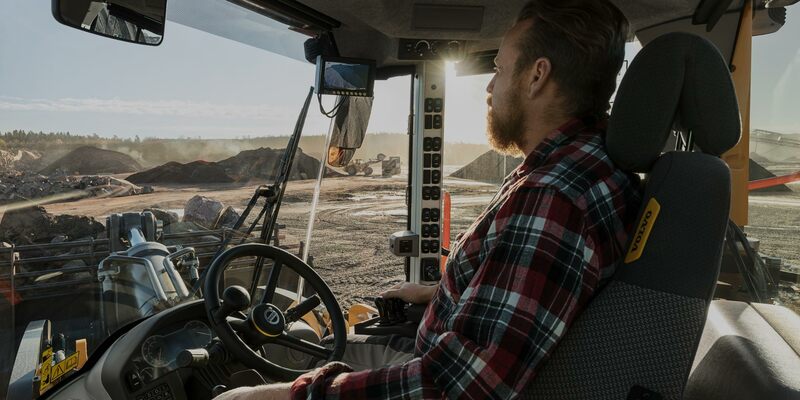 Today, as product manager for wheel loaders in North America, works with the regional product requirements Volvo’s district teams, dealers, representing the regional requests by providing product training, support and design input.